This year has been the best year ever – finding out we were expecting and then giving birth to our beautiful daughter.. I mean it’s going to be hard to beat that! However, I know that 2016 is going to be amazing. 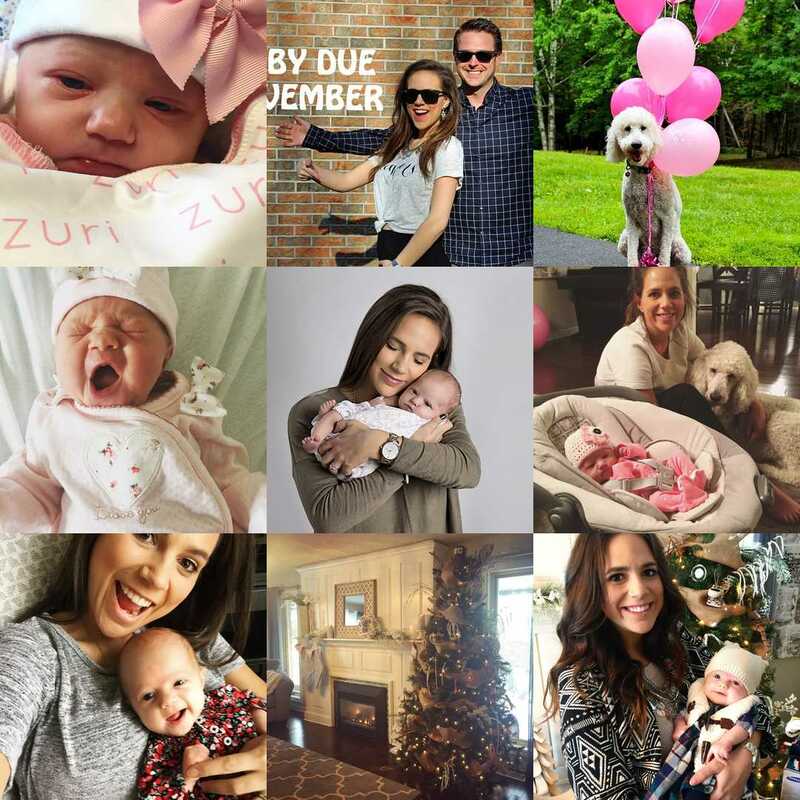 I can’t wait to share all of the ‘first’ moments with my family and to watch Zuri grow and discover new things! As far as the blog goes, this year was a tough one. It was definitely challenging to keep up with postings, especially when I was pregnant and not feeling well. I can’t wait to get back into the swing of things and bring new, fresh content to The New Mrs. Hamilton! I hope you all stick around to see what is in store! Cheers to 2016 – wishing you all a happy and healthy new year! Stay Connected in the New Year!